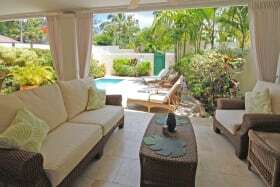 Rental income earned at this front line property at the gated Mullins Bay development. 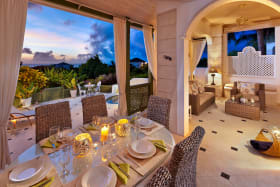 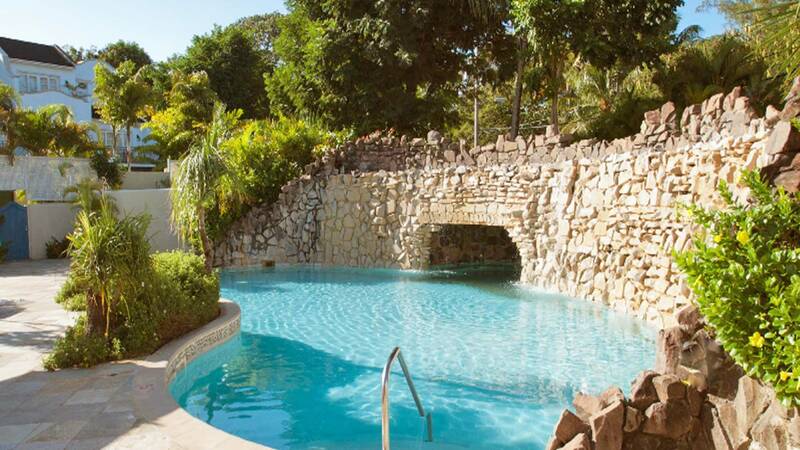 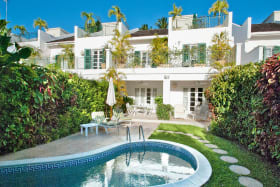 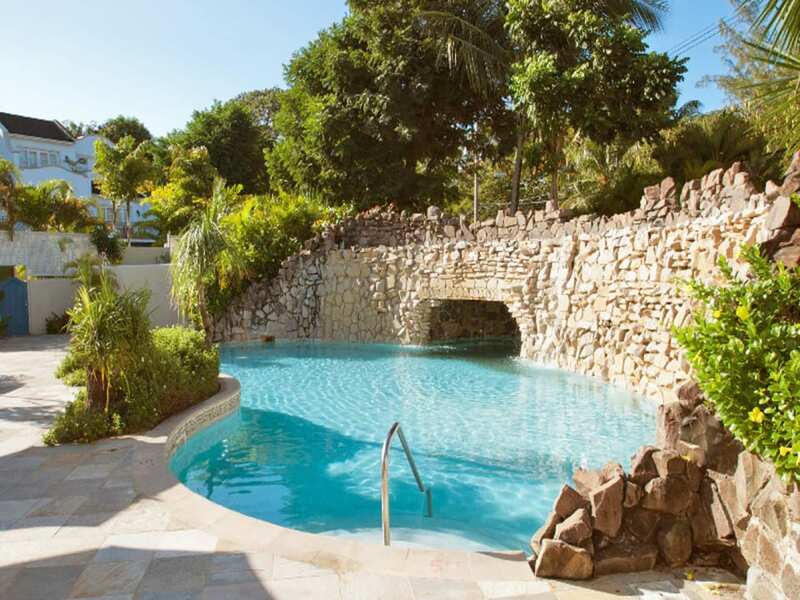 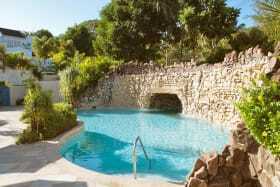 Villa Tamarind occupies a wonderful front line location within the gated residential community of Mullins Bay. 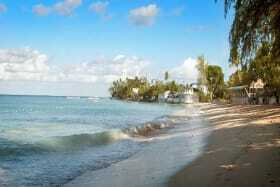 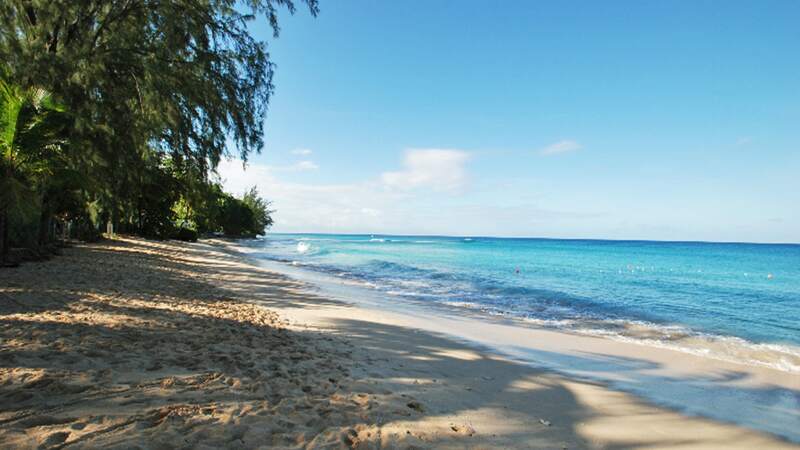 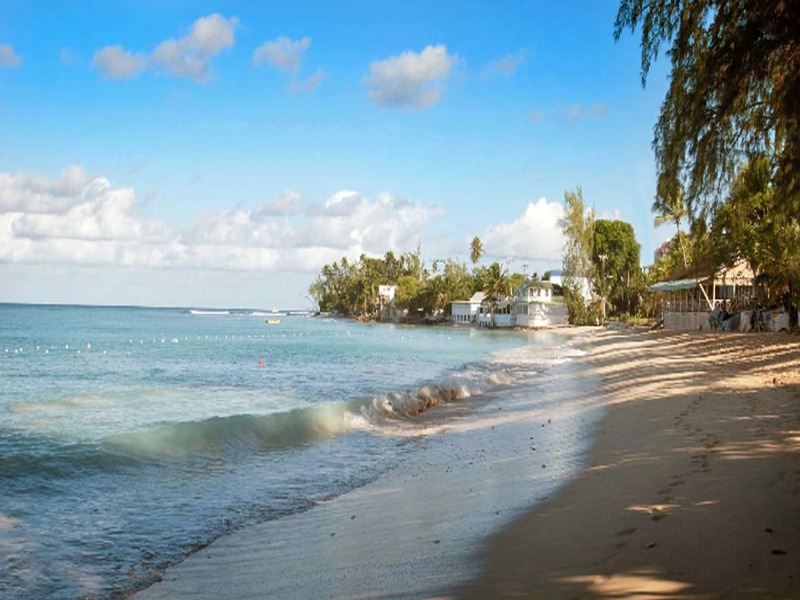 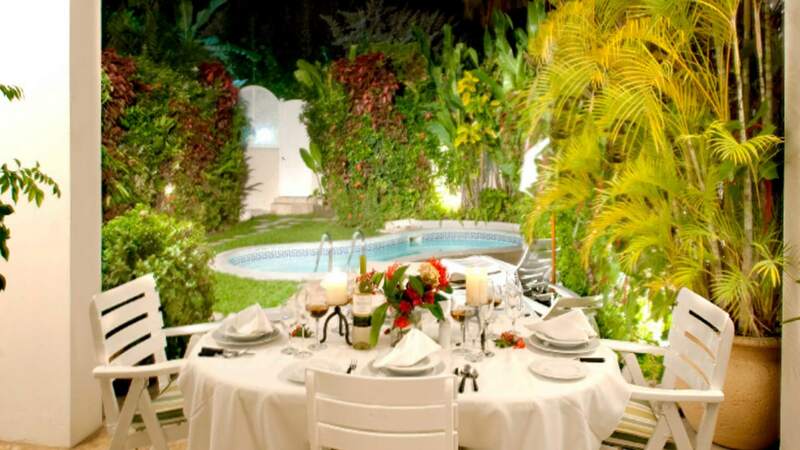 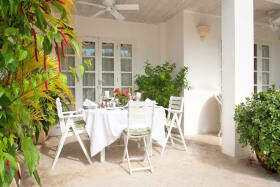 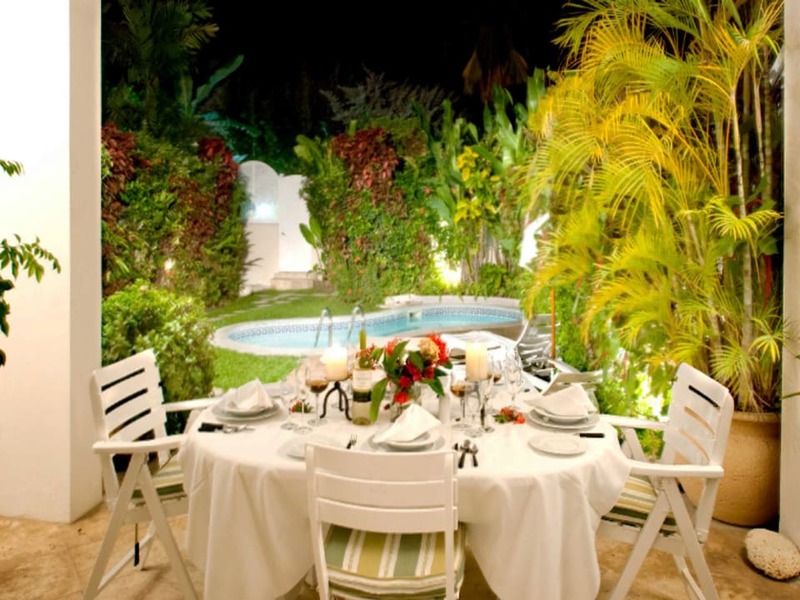 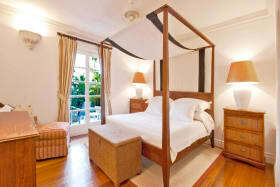 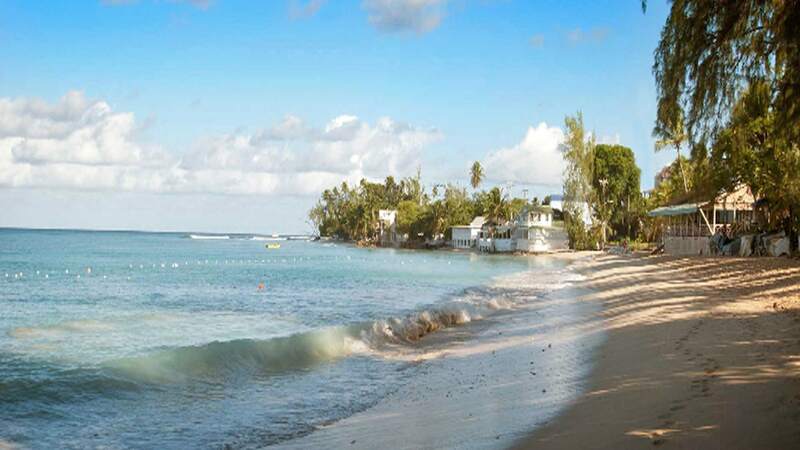 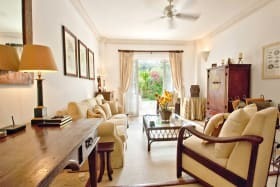 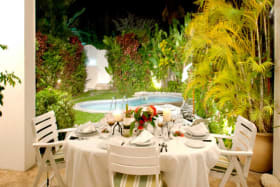 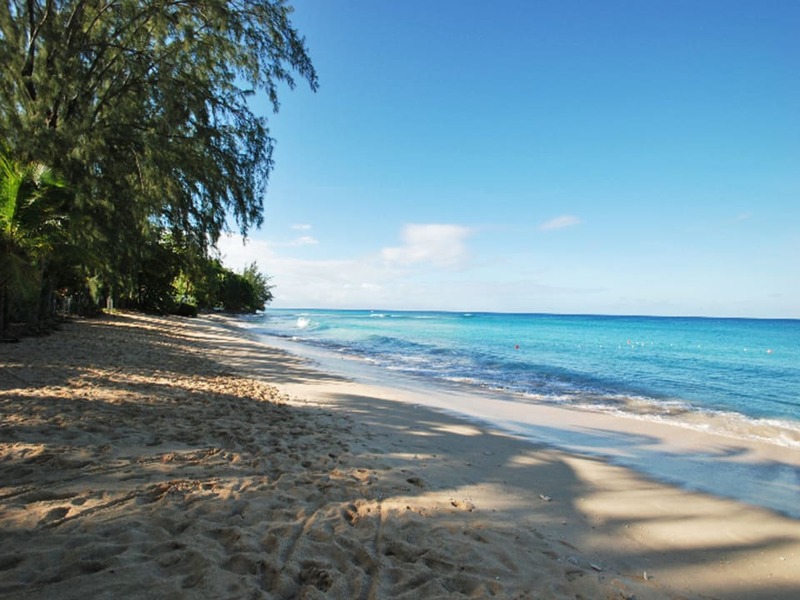 Only a few steps from the fabulous Mullins Beach where there is a restaurant, bar and watersports readily available. 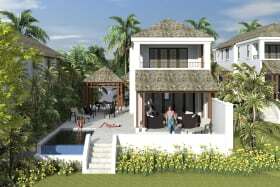 Designed on three living levels, there are 3 double bedrooms, all with bathrooms and all step out to balconies. 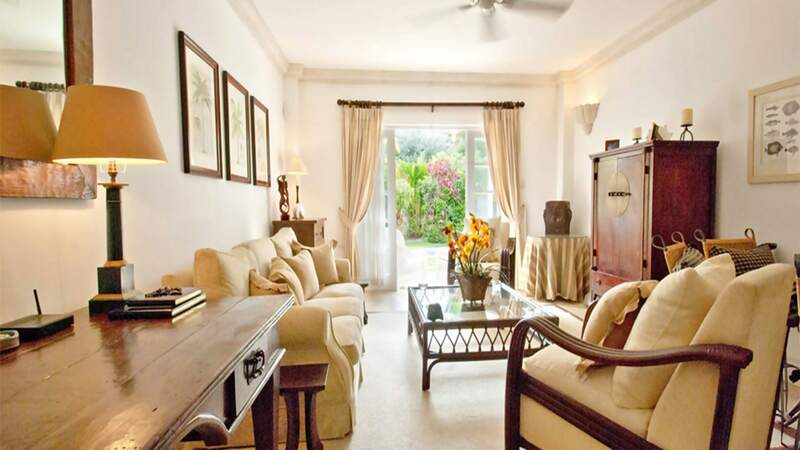 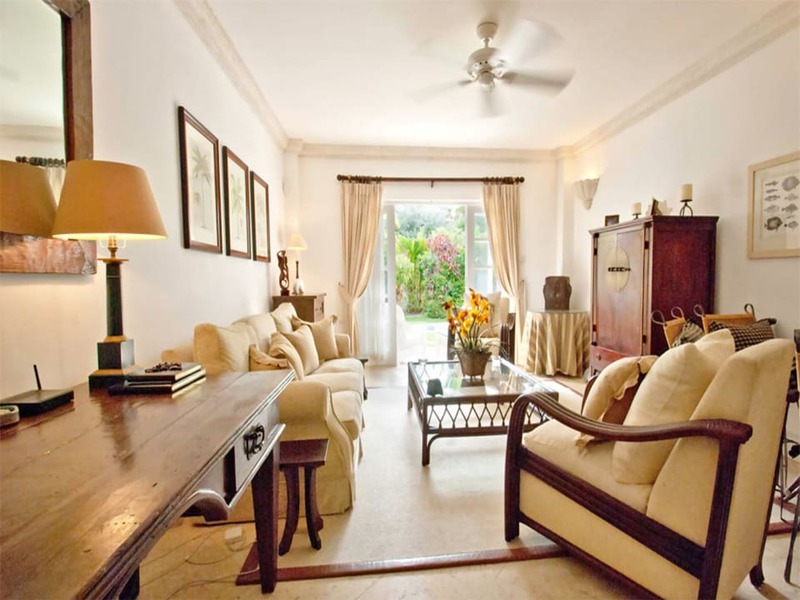 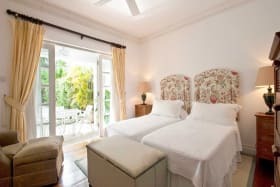 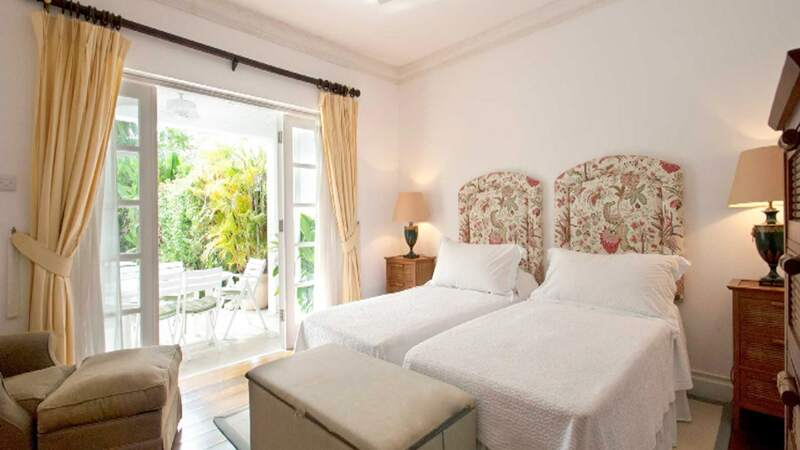 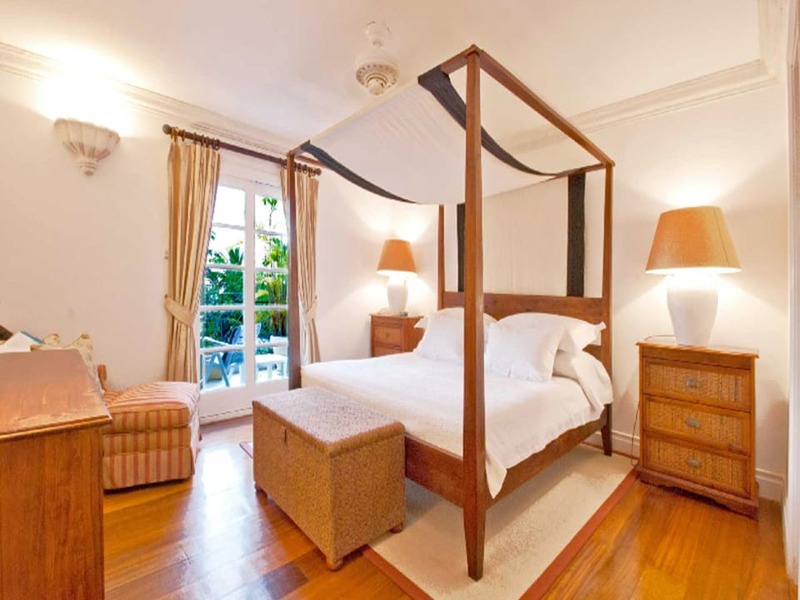 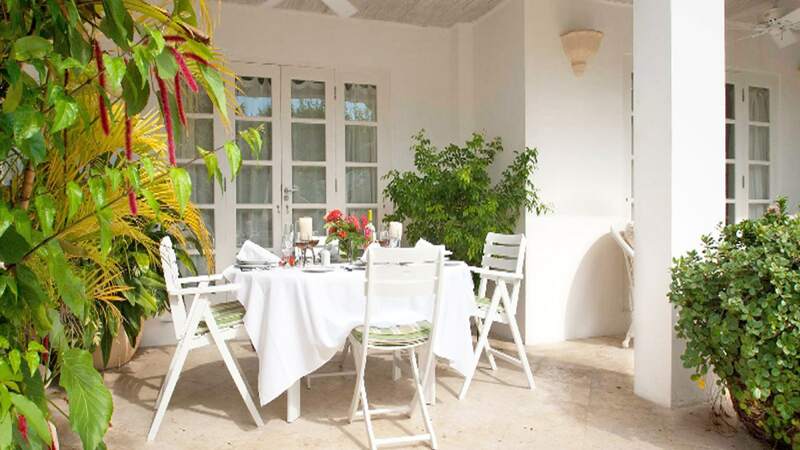 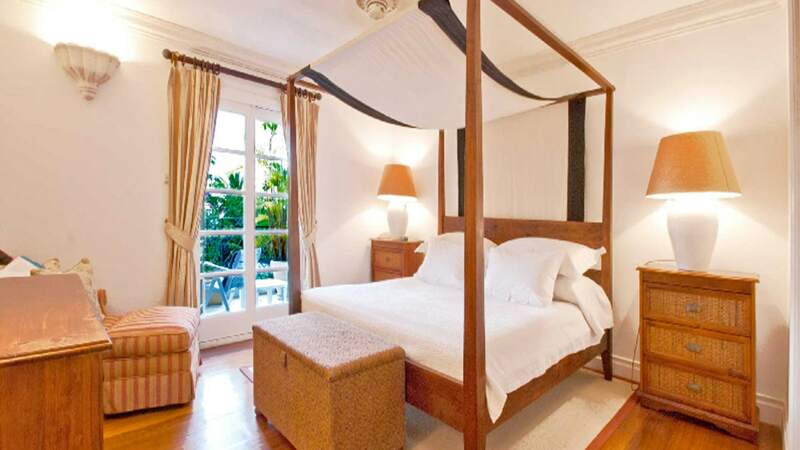 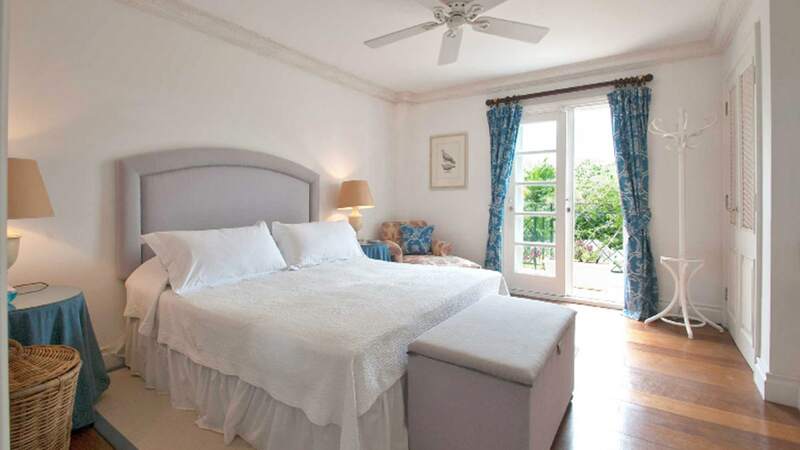 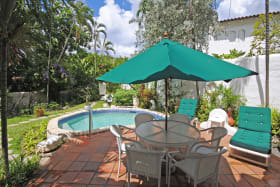 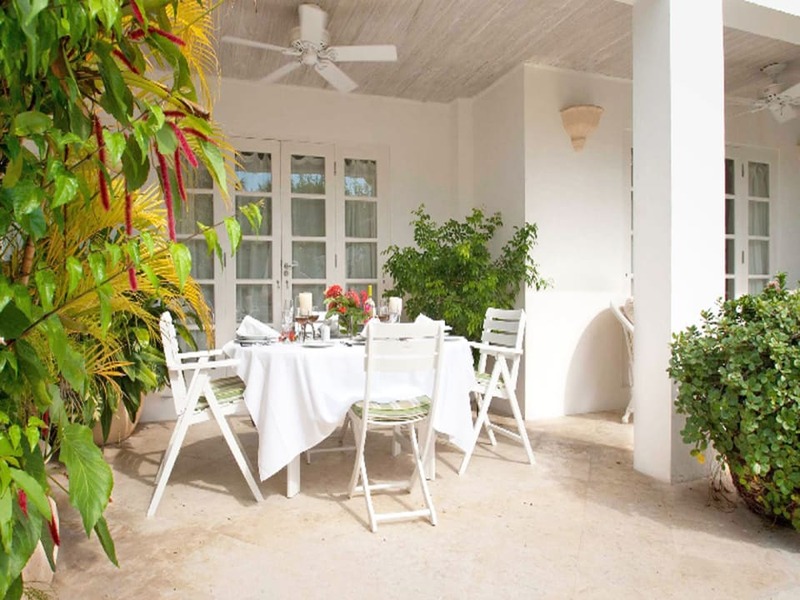 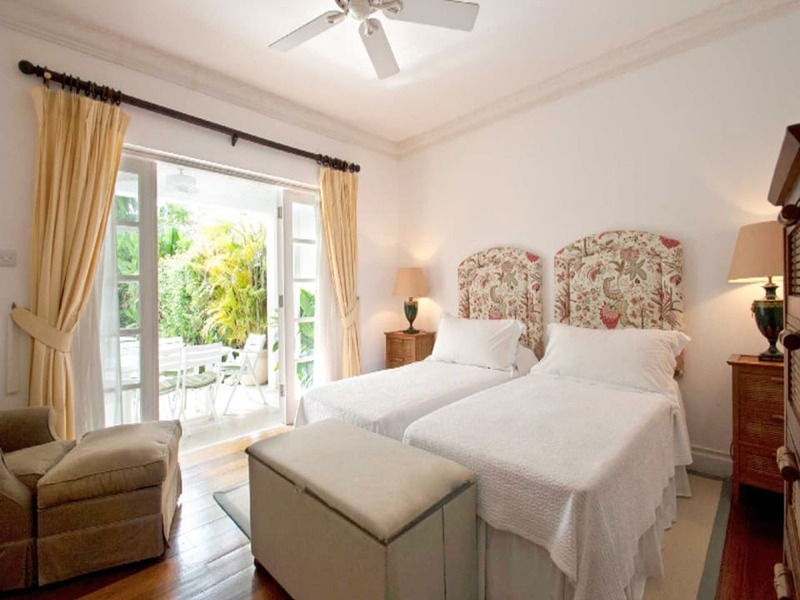 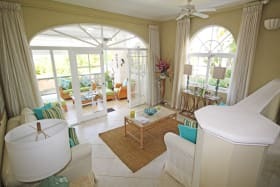 Tamarind is a popular rental home, the ground floor features an elegantly furnished living room, a well-equipped kitchen, one twin bedroom and a full bathroom. 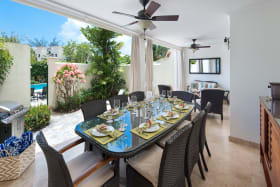 Both the living room and bedroom lead on to a covered patio offering casual seating and dining which lead to the swimming pool and paved sun deck, nestled within the private courtyard garden. 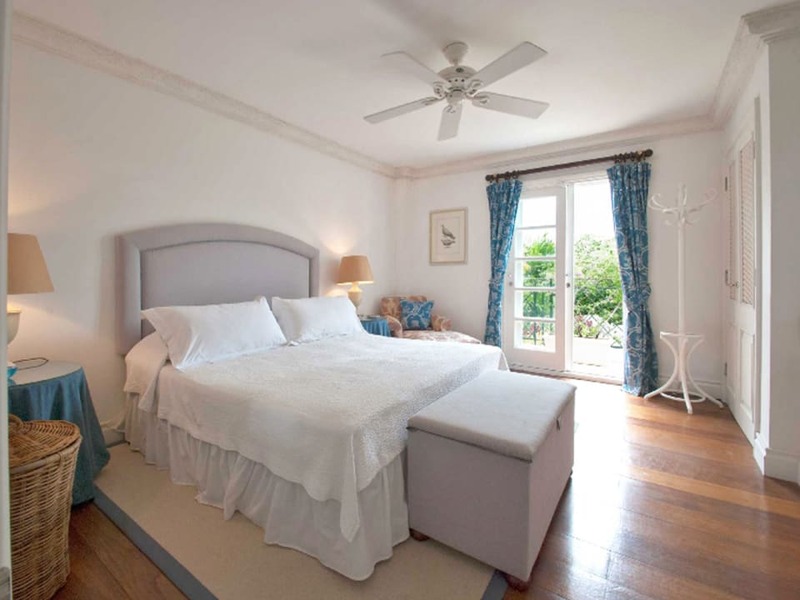 The first floor accommodates two bedroom suites, which open on to a shared balcony and there are direct and fabulous sea views from the first floor bedrooms and especially the roof terrace; which is equipped with a Bar B Q for dining under the stars. 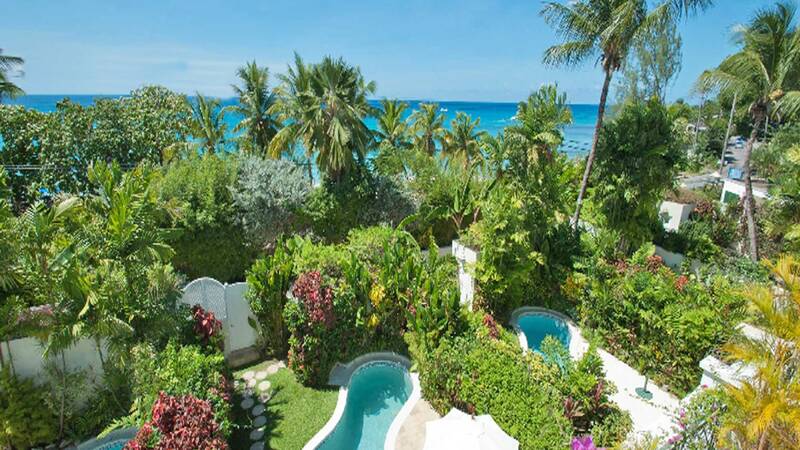 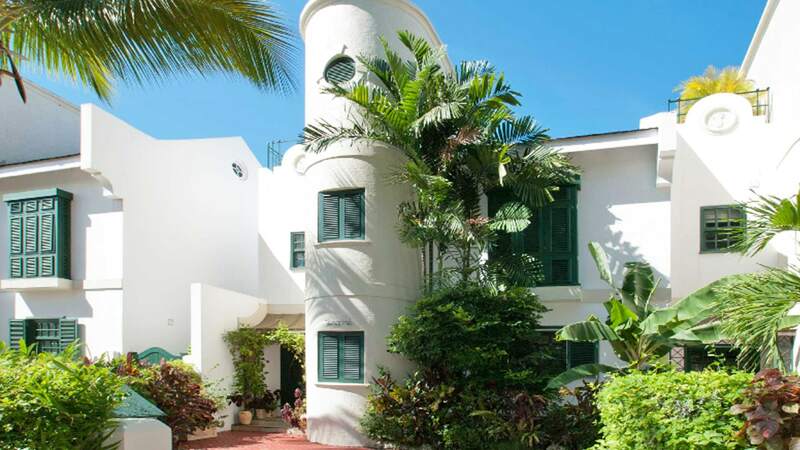 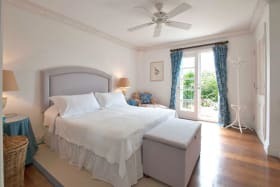 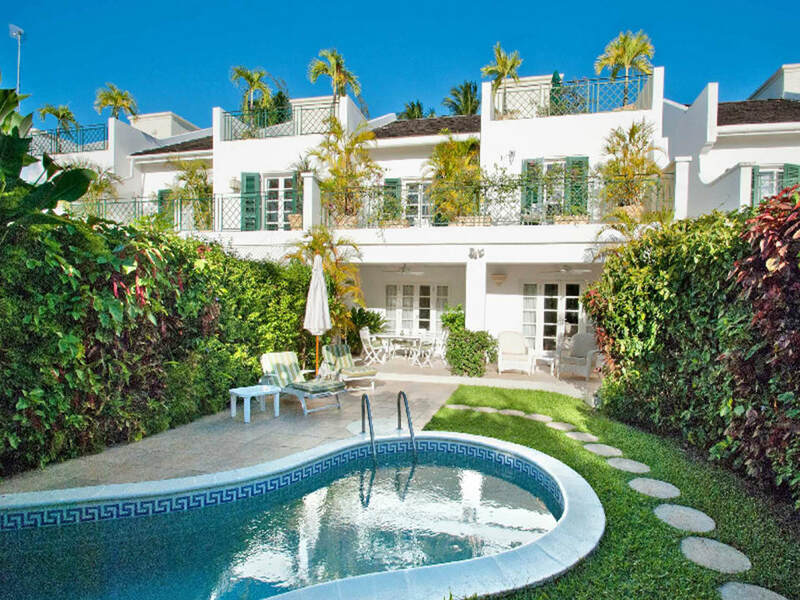 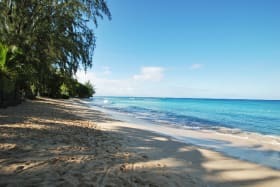 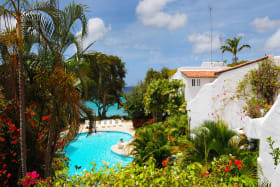 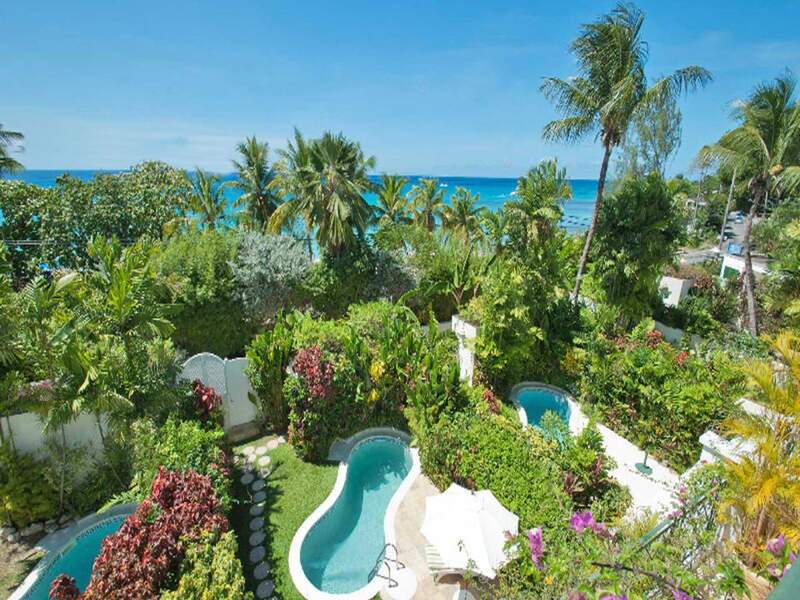 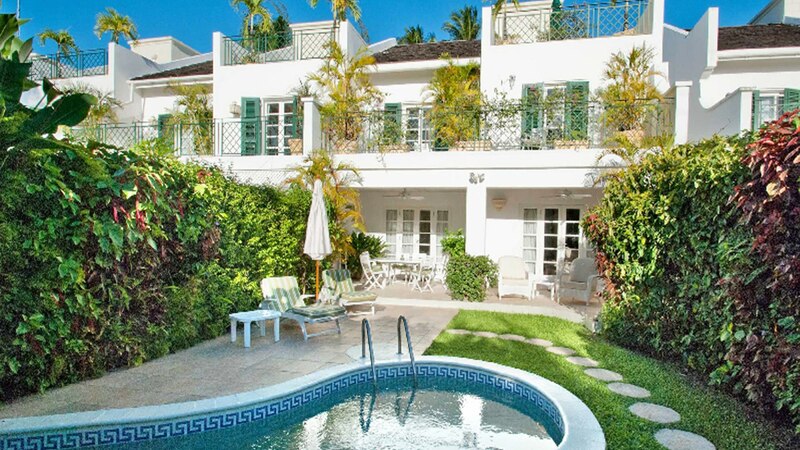 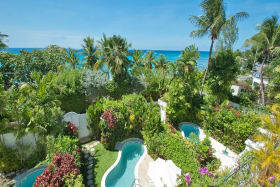 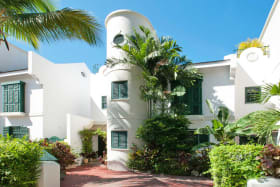 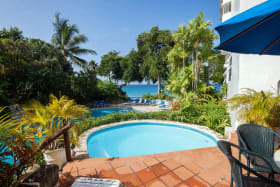 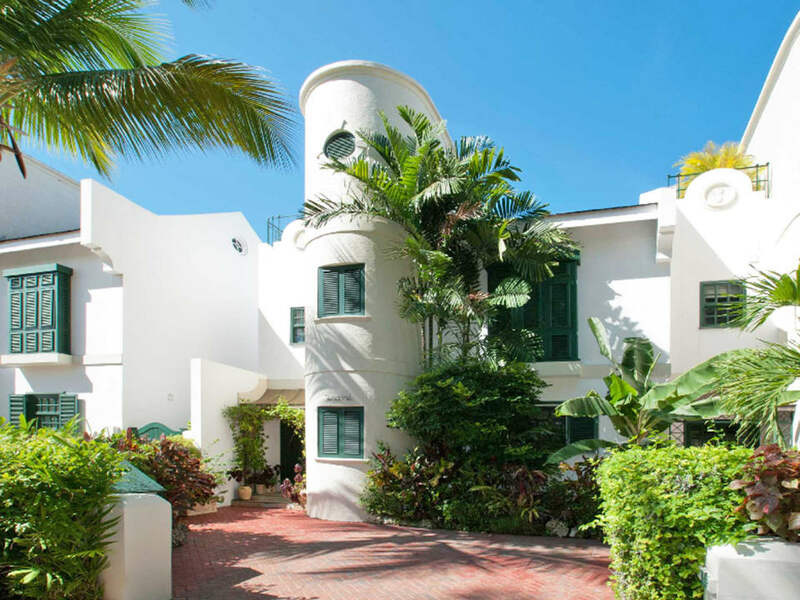 Situated adjacent to the spectacular Mullins Beach on the West Coast of the island, this small gated community is surrounded by lush tropical gardens and offers residents the comfort of 24-hour security.